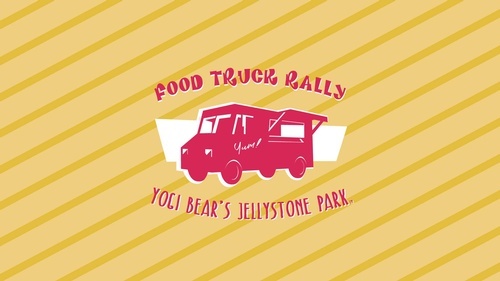 1st annual Food Truck Rally Weekend! Get ready for a weekend full fo good food and fun times! Open to the public for $5 per car (cash).